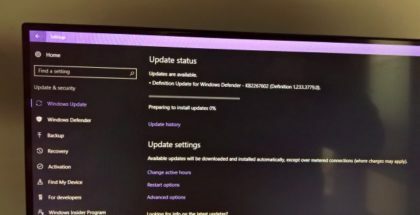 You might be wondering why disk space on your computer is insufficient after deleting numerous files. Even after uninstalling unnecessary programs, you don’t have enough space for that new application or game. Or you have a lot of video files like movies you don’t want to delete but they take up space. These files could be textbooks or office documents that you will need in the unforeseeable future. Your new PC might come with a solid-state drive (SSD), which offers less disk space than the traditional hard drives. Another inconvenience may be new versions of games and applications requiring more disk space than their previous edition. Whatever the reason, we have provided some important tips to easily clear up disk space on your Windows PC. Some of these tips are obvious measures that many people, including you tend to forget. So, let’s get started. 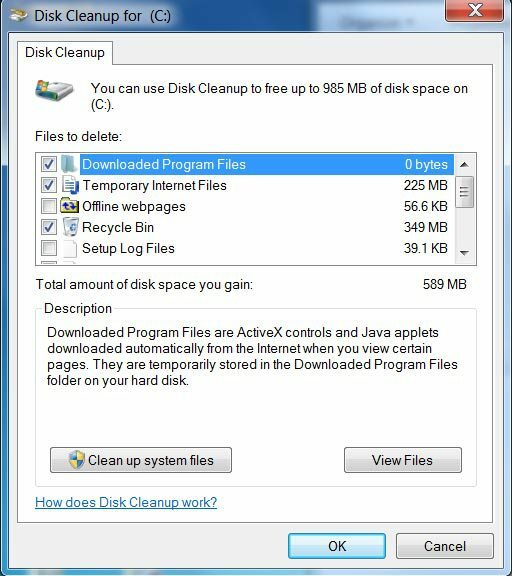 Disk cleanup is a Windows tool that enables you to delete temporary data, which accumulates over time and could amount to gigabytes eating up storage on your PC. You can use the Disk Cleanup function by taking the following steps. Go to your Computer window, right-click your hard-drive and select ‘Properties’. In the ‘General’ tab, click on ‘Disk Cleanup’. 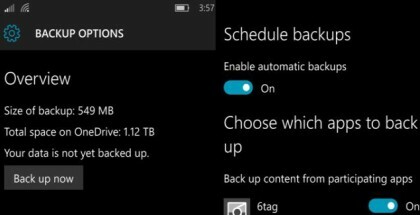 Windows will show how much storage space you can save by running Disk Cleanup. 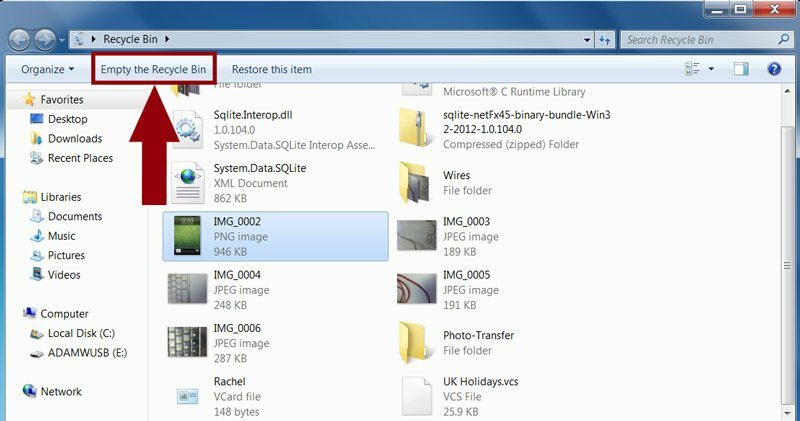 Tick the files that you wish to delete and click OK.
You can delete older Windows restore points from your drive by using the ‘Clean up system files’ function. 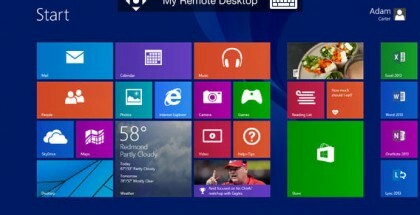 The restore point is essentially a backup of the Windows registry at a particular date. Before you use this function, ensure that your computer’s performance is optimal. Once the restore points are deleted, you will not be able to access them. Also avoid deleting the most recent restore point. Go to the ‘More Options tab’ in the Disk Cleanup window and click ‘Clean up…’ option under the ‘System Restore and Shadow Copies’ heading. You might be reluctant to get rid of files like movies and some memorable videos. Keeping these files can take up a lot of disk space on your PC, but fortunately there are other options for you to exploit. A common method for keeping data safe is by storing it externally on the cloud or in a physical storage. Cloud storage allows you to store your files on remote servers, and access them through the internet. 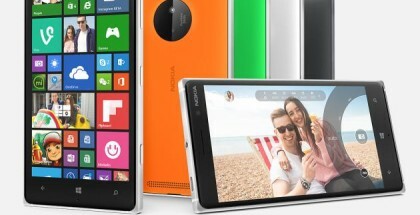 It has disadvantages such as difficulty accessing the data stored and it is prone to hacking attacks. On the other hand, physical storage could be USB drives, external hard drives or DVD storage. A DVD is especially convenient because it can be used even in remote parts of our world on computers and other dvd players. Clear up disk space on your PC by burning your favorite movies and other videos to DVD. You can transfer or burn them using Freemake DVD Burner. It’s a free video software developed by Freemake for Windows OS. Sometimes, after deleting huge chunks of files from certain folders, we forget that they end up in the Recycle Bin, eventually taking up disk space on your computer. Although it’s a nice backup just in case you accidentally delete important files. If you are sure every file in the Recycle Bin is okay for deletion, you can select files and right-click to permanently delete them, or simply select ‘Empty the Recycle Bin’.